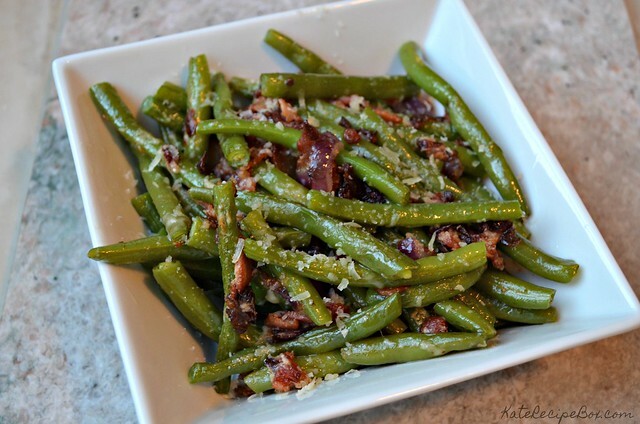 Are you sick of green beans yet? I’m not. Green beans are my favorite and I’m regretting not getting my act together and doing a fall planting. I’m savoring the last of our summer crop. 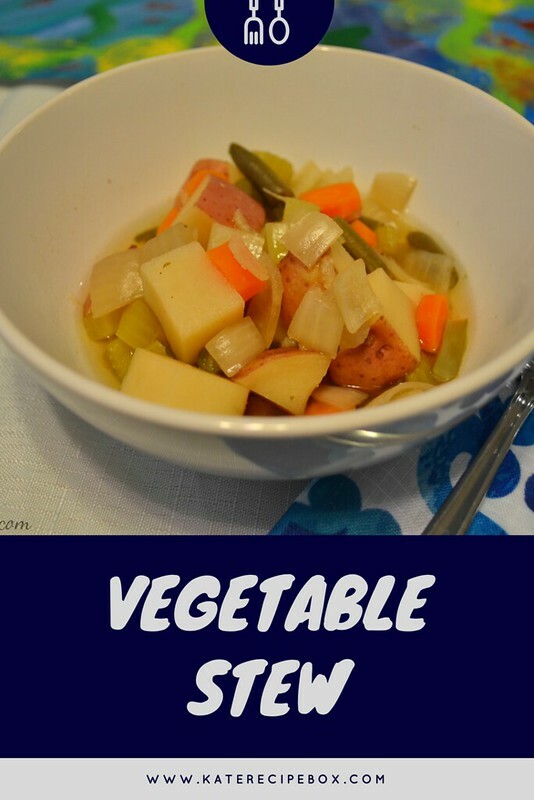 I cooked these up as a side dish to go with some pork potstickers. It was a great combo and two of my favorite Chinese food dishes. It mmade me feel like we had gotten takeout – such a nice fake out! In a small bowl, whisk together the soy sauce, honey and water. Set aside. In a pan, heat the olive oil and butter over medium-high heat. When the butter is melted, add the green beans and salt and toss to coat. Cook 7-8 minutes, until beans are slightly browned and shrunken. Stir in garlic and cook for an additional 30 seconds. Add in the soy sauce mixture and toss to coat. Cook for about 30 seconds, until the sauce becomes glaze-like. Transfer to a serving dish and serve immediately. This was sort of a thrown-together dish – something to go with the Thai-spiced chicken skewers and something that would use up some more green beans. It ended up being one of my favorite things of the week. I’m always a fan of quick sides and this fits the bill. 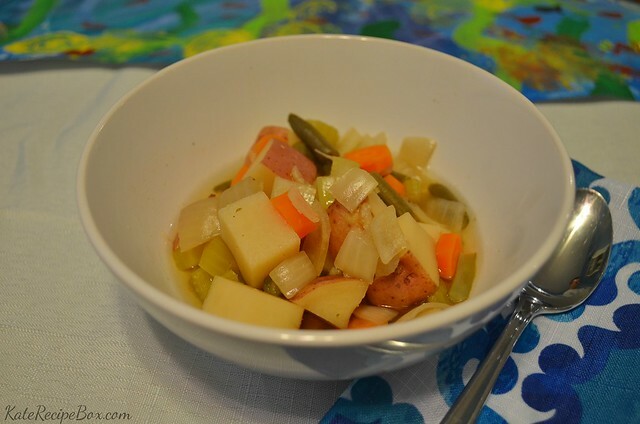 It was the perfect accompaniment to our dinner and a dish I know I’ll be making again soon! Over medium heat, heat the oil until shimmering. Add the beans and cook for about 3 minutes, until crisp-tender. In a small bowl, whisk together remaining ingredients. Pour over green beans, toss and cook until heated through. 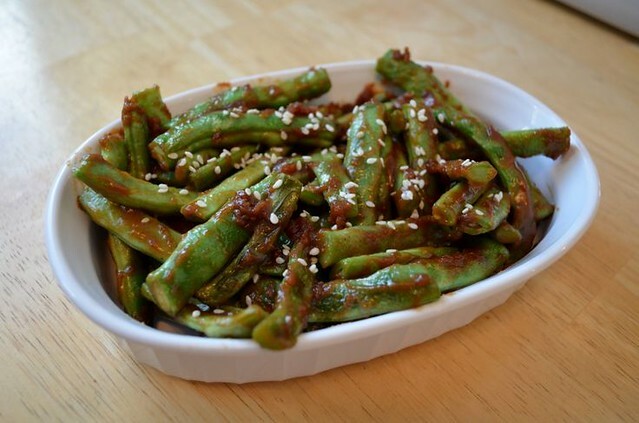 Green beans are the new tomatoes. And by that I mean we have about a metric ton in the garden. 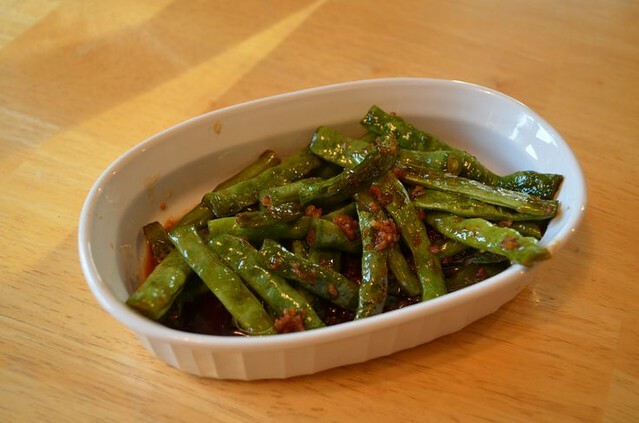 Our go-to is to saute them with garlic, salt and pepper but with so many I’ve been trying to prepare them other ways so we don’t have green bean burnout. When I told Mark I was making these, he was like, I don’t know about those. They were, thankfully, well received. I like that they were baked, not actually fried, and that it was a great way to sneak in some veggies where we would have normally done potato fries. Preheat the oven to 375F degrees. Wash and trim the green beans. In one bowl, whisk together the panko and seasoning. In another bowl, whisk together the flour and eggs. Dip the green beans into the egg mixture, roll in the panko and place on a lined baking sheet. Bake for 15 minutes or until golden brown. Serve with sriracha mayo for dipping. We have zucchini in the garden this year. I feel like shouting it from the rooftops because our zucchini never seems to work out. Having an abundance now is a huge novelty and I’m happily working through some of the recipes I’d saved from previous years. 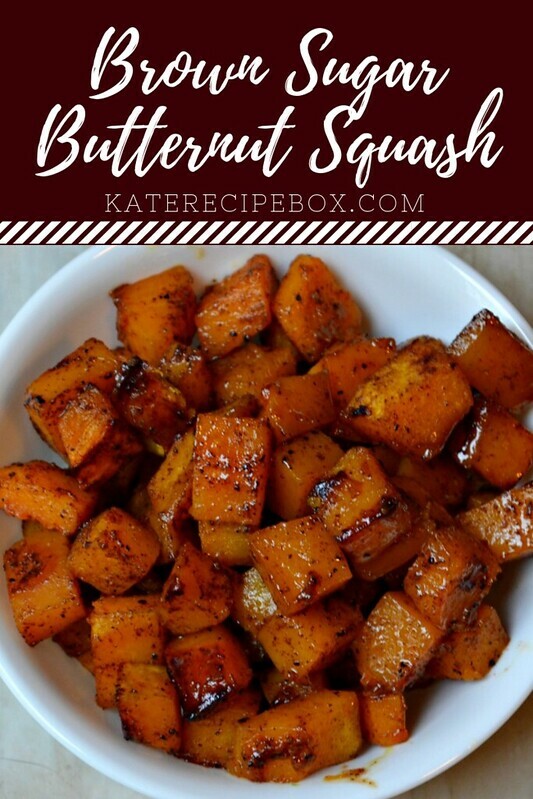 This side is pretty simple, but it’s a great one to have in your repertoire – easy, fast and delicious. Preheat the oven to 350F degrees. Spray a small baking dish with non-stick spray. 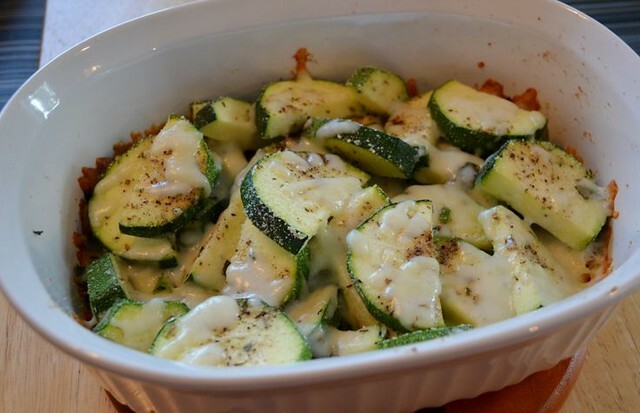 Toss the cut zucchini with the basil, green onion, herbs, parmesan and half of the shredded cheese until evenly distributed. Season with salt and pepper and transfer to baking dish. Bake for 2-25 minutes. Sprinkle remaining shredded cheese over the top and bake for 10-15 minutes more, until the cheese is nicely melted. We’ve been making good use of the grill this summer – remaking lots of our favorite recipes from years past and trying lots of new things too. This falls into the “new” category. 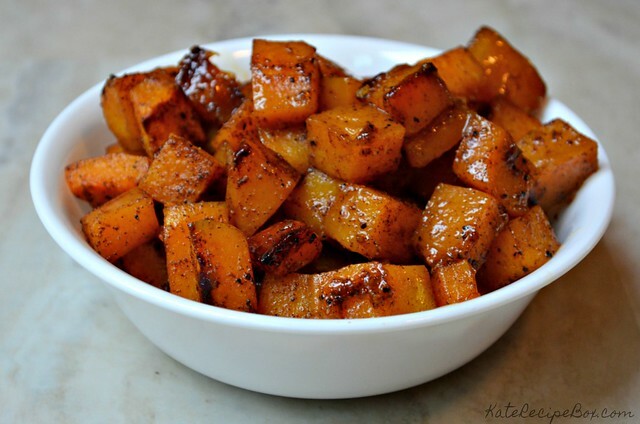 Side dishes, in general, tend to get easily forgotten around here. 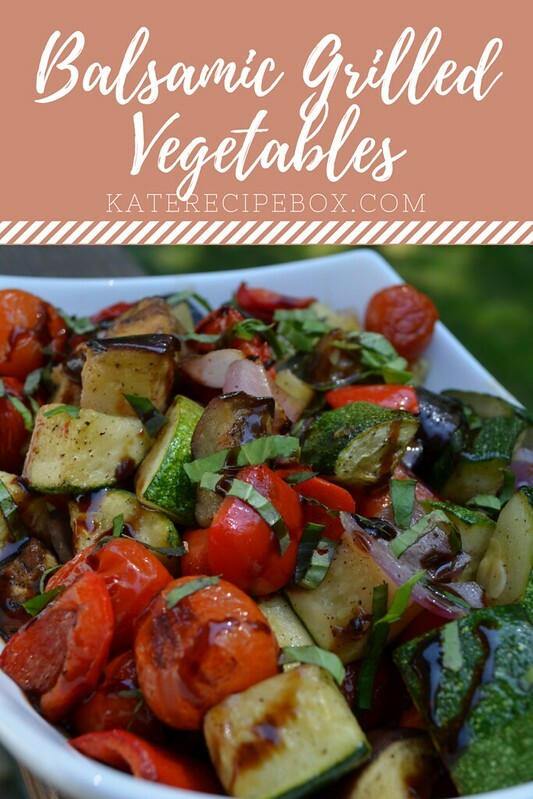 After prepping a main dish, I usually just go for sides that are quick and easy – salads, fresh-cut veggies, dinner rolls, etc. This broccoli was just as easy, but definitely not forgettable. I’m sure this will be a staple for grilled dinners going forward! Place the broccoli in a bowl or baking dish. 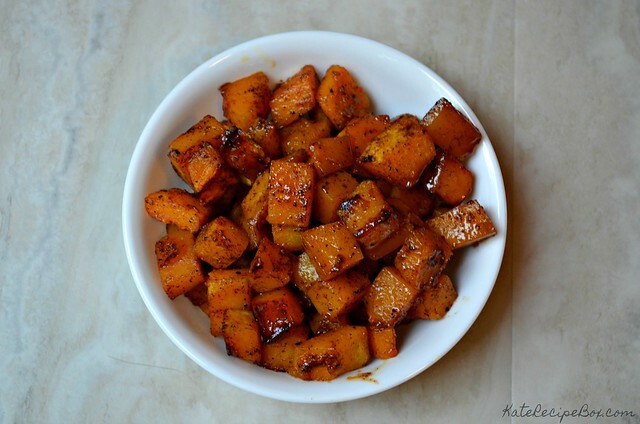 In a small bowl, whisk together all other ingredients to make the glaze. Pour the glaze over the broccoli and spread around with a pastry brush. 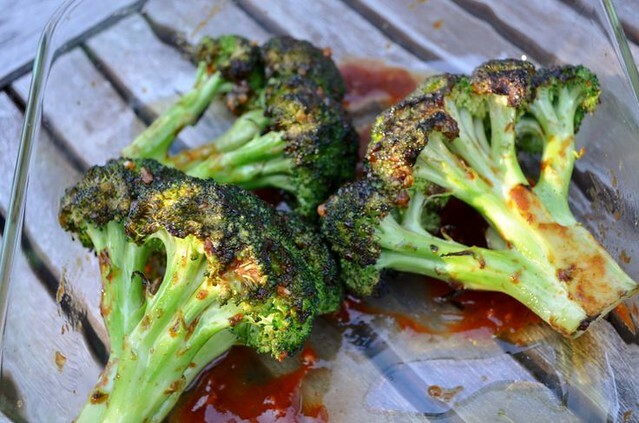 On a hot grill, place the glazed broccoli flat-side down and grill for 4 minutes. Flip and grill for an additional 2-3 minutes, until slightly tender. Serve immediately. Today’s the last Friday of Lent and the Lenten dinner blog series was admittedly sort of a bust this year. We ended up revisiting a lot of old favorites – and getting a fair amount of pizza. Still, I couldn’t let Lent end without sharing these. 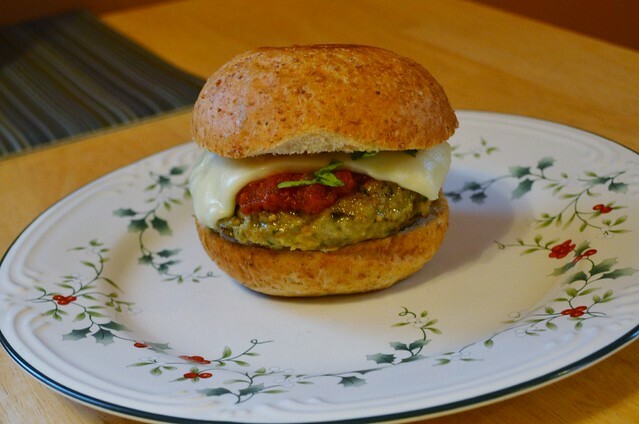 As soon as I saw these on Josie’s blog, I knew I had to make them ASAP – a mashup of burgers and eggplant parm? I’m so in. These were just as good as I was hoping they’d be. They also froze well – I stuck too in the freezer for a busy night and they came out just as good as the first time. 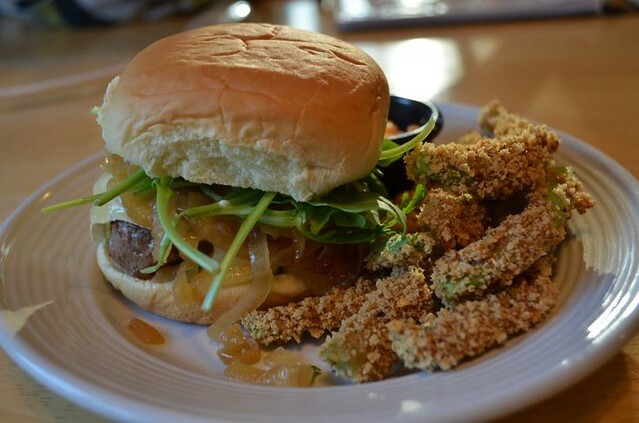 I think these officially displaced the black bean burgers for my favorite meatless burger. Preheat your broiler. Lightly spray a foil-lined baking sheet. Peel the eggplant and slice into coins about 1/2 inch thick. Arrange on the sprayed baking sheet in a single layer. Using 1 Tbsp. of the olive oil, brush both sides of the eggplant rounds. Season with salt and pepper. Broil for about 7-10 minutes, until golden brown. Watch them closely to make sure you don’t burn them! Remove from oven and cool until able to handle. Roughly chop the eggplant and place in a food processor. Add the panko, parmesan, parsley, basil, garlic, red pepper flakes and egg to the food processor too. Pulse until evenly mixed. Form into four patties and then refrigerate for at least 30 minutes. Preheat the oven to 350F degrees and heat a nonstick, oven-safe skillet with the remaining oil over medium heat. Transfer the eggplant patties to the skillet and cook until browned, about 2 minutes per side. Top each burger with 1 Tbsp. of the marinara sauce and a slice of cheese and move the skillet to the oven. Bake about five minutes, until cheese is melted and sauce is heated through. While the patties bake, spread the butter on the cut side of the buns and sprinkle generously with garlic powder. Arrange, cut-side up on a baking sheet. Place in the oven when you take out the eggplant patties and toast lightly. Serve eggplant patties on garlic bread buns.